Fair World Project is a 501c(3), your donations are tax deductible. 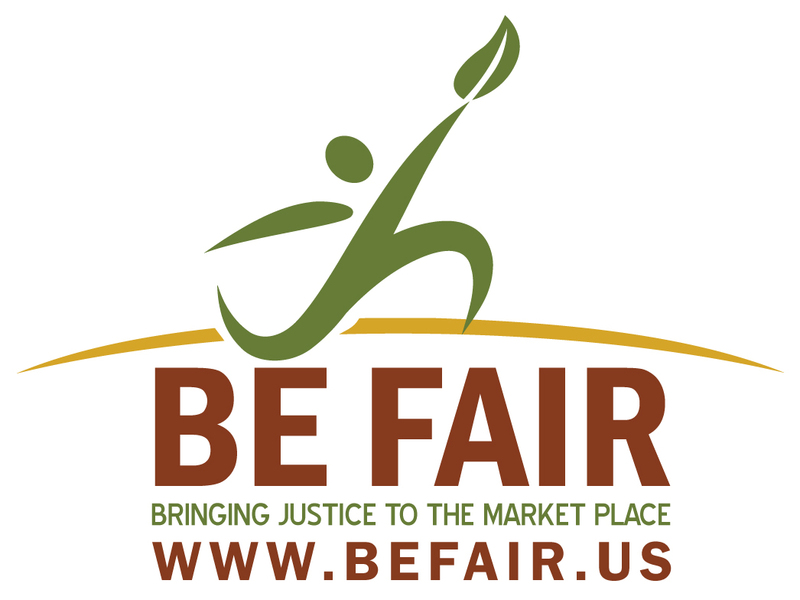 Join the Fair World Project’s Be Fair Campaign and call upon major brands and companies in the marketplace to “Be Fair” and source Fair Trade ingredients and products. Help us educate the marketplace about Fair Trade and key Fair Trade certifiers and standards. The Fair World Project’s Be Fair Campaign aims to activate and empower consumers to encourage conventional brands and corporations to source Fair Trade ingredients and products. The Be Fair Campaign will educate conventional brands and corporations about Fair Trade standards and certification options. To make long-term commitments to producer groups. To steadily increase the percentage of Fair Trade ingredients in their product line. 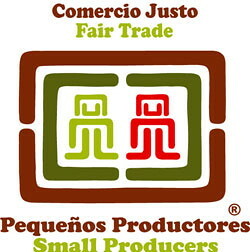 To accurately communicate the benefits of Fair Trade to their consumers. Find the Be Fair Campaign on and . When the first FLO certified pound of fair trade coffee reached consumers over 11 years ago, no one could possibly have imagined that within a decade, fair trade products would expand to include everything from quinoa to cosmetic products. In the past, fair trade products included primarily cocoa, tea and sugar. In recent years wowever, the market has witnessed an explosion of products and producers, thanks to growing consumer demand, innovative producer groups and pioneering companies. Enter CADO. Deep in the foothills of the Ecuadorian Andes, small-scale family farmers are growing sugar cane on steep hills. CADO, or the Sweet Organic Agro-craft Consortium (Consorcio Agro-artesanal Dulce Orgánico in Spanish) is a consortium of five small regional sugar cane producer groups, representing 18 communities in two provinces. Founded in 2003 with the support of the Rural Forestation and Progress Network Corporation or CRACYP, an Ecuadorean Non Governmental Organization, CADO’s mission is to facilitate fair prices and local self-development for member families. Please join the Fair World Project (FWP) the Canaan Fair Trade and Run Across Palestine (RAP) to explore the emerging world of Fair Trade in Palestine. FWP’s Palestine tour will provide a unique opportunity to learn from Palestinian farmers, workers, and their families. In addition to experiencing the reality of Palestinian farmers and producers, tour participants will share in the richness of Palestine’s cultural and religious heritage, visit historic and off-the-beaten-track places, and experience the hospitality of the Palestinian people. The tour will also meet and accompany runners that are participating in the “Run Across Palestine” ultra-marathon event. FWP’s Fair Trade Palestine tour will accompany portions of the Run Across Palestine. RAP will raise funds and awareness for the plight of Palestinian olive farmers who have been displaced from their ancestral farms due to the ongoing conflict in the region. Funds raised from the RAP will have several immediate impacts including purchasing and planting thousands of olive trees. Funds will also provide scholarships for the children of Palestinian olive farmers. All this is designed to reestablish sustainable olive growing practices in this land known for its centuriesold traditions of hospitality and fine orchard crops. Cultural activities in Jerusalem, Bethlehem, Jenin, Ramallah and Hebron. NOT INCLUDED: airfare, airport departure taxes, lunches, tips, and personal expenses. Single rooms are available for an additional $200. Register online and pay a non-refundable deposit of $400 by November 1st. Contact Ryan ([email protected] ) with any questions about this trip, or call toll-free 800-631-9980.